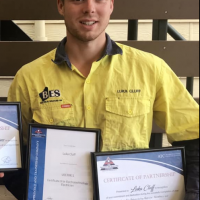 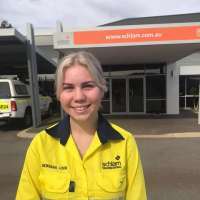 Congratulations to Travis Lloyd for recently completing his Light Automotive Apprenticeship hosted by Mandurah Toyota. 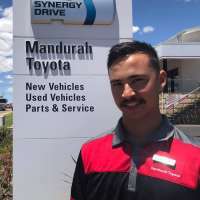 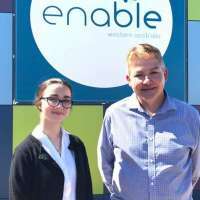 Service Operations Manager Blake Goold says Travis is a great team member and will be staying on with Mandurah Toyota. 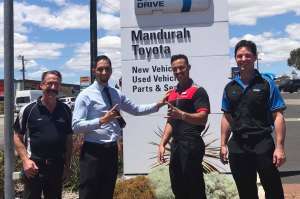 Travis pictured here with Drew White ATC, Blake Goold, Service Operations Manager, Mandurah Toyota and Ben Brewer, Trainer representing MTAWA.